I love Twitter. 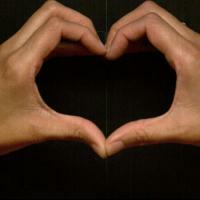 Helps me release thoughts, and then retrieve them when I choose. It took me about 5 minutes to make a quick video of my 2013 Twitter highlights, visit Vizify! Click the link to check out my video! The summer weather that doesn’t seem to want to leave DC! It’s been in the high 80’s this past week. I’ve finally gotten back into my groove with school. I’m currently seeing 20 elementary school children at my clinic site, as well as 5 classes and a research project which is gearing up for data collection soon! I feel clinic has been more about application and detective work and it’s taking a different dynamic now because more is expected of me as a 2nd year! 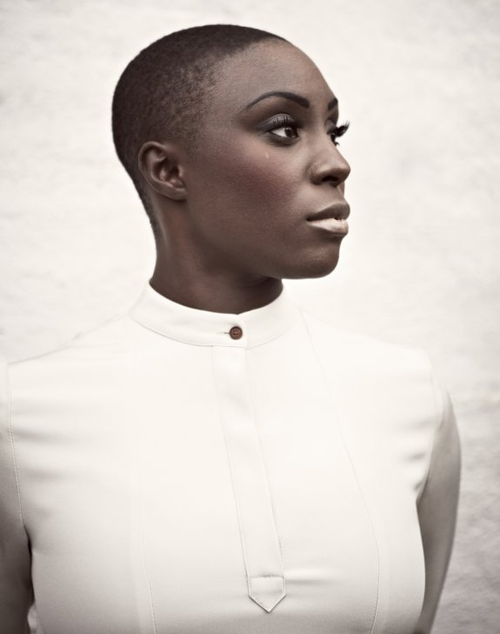 This lady named Laura Mvula. Her music Makes me lovely. (Also check out song: Unbelievable Dream) Thanks to my music supplier for this one! (*winks*) Any new artists you care to share? I feel better about my room because I’m sleeping in the closet area. Let me explain, the room is naturally dark with a window in the back. I set up an inflatable bed in front of the closet because the light of the sun shines in. And the sun makes me feel better. The End. Took my first midterm, and was second in my class to finish it! Watched the Hot Water! episode of Family Guy. Father Stan buys a singing hot tub, which in turns makes him choose between his family or the tub– you can’t have both! You should recognize the singer behind the song. The whole episode is full of original songs. (on Netflix- it’s Season 7, Ep 1). My grandmother and mother are in New York from Costa Rica and Florida, respectively. The possibility of seeing them next weekend is making me very happy since I’m not sure I’ll be seeing them during the holidays this year!! The Gladiators are back on TV (#Scandal). I saw the premiere episode last night, but am still feeling like the premise is loosing some of its initial appeal. No spoilers here, but I wonder if it’ll keep my attention this season. What do ya’ll think? I FINISHED ORANGE IS THE NEW BLACK, begrudgingly. (SPOILER ALERT) Now I have to wait until Spring of 2014 or summer? That’s cray. Here was my reaction to the ending: NOOOOOOOOOOO PIPER WHYYYYYYYYYYYYYYYYY?!! I had a premonition something bad was going to happen. It was a build up with the holiday and all that. They broke Vanilla. I mean, everyone has their breaking point. Easily my new favorite character is Poussey. I was glad to see Taystee again, but Poussey is so natural. She’s so darn cute, and I especially liked her tough exterior/sweet interior dichotomy. Believe it or not, Pennsyltucky was another character I hated to love. She’s so damn trashy! I promise I Googled her just to make sure her teeth weren’t really that jacked up. Them things are what nightmares are made of. I liked her flashback story, but I would have liked them to show how she personally negotiated her “salvation” with killing 5 babies. You don’t let that kind of guilt go and become so gung-ho for Jesus overnight. I’m really looking into reading the book, I think I may just do that to hold me over until Season 2. DO SHARE! Have you read the book? What were your thoughts on Season 1? Fave characters, least favorite characters? I MISS DANCE in my life. I’m thinking about paying to take some Contemporary African dance classes when I get some down time on the weekend. Before it starts getting too cold and I will be hibernating at home. LEAVE ME A COMMENT! What’s rocking your world right now?